Makhani Tikka – this one is a yummy tomatoey, tangy flavour with the taste of umami, mmmm buttery too! Coconut and Fresh Coriander – Can’t go wrong with this bold coconut milk rich flavour! Love the coriander and cilantro combo! 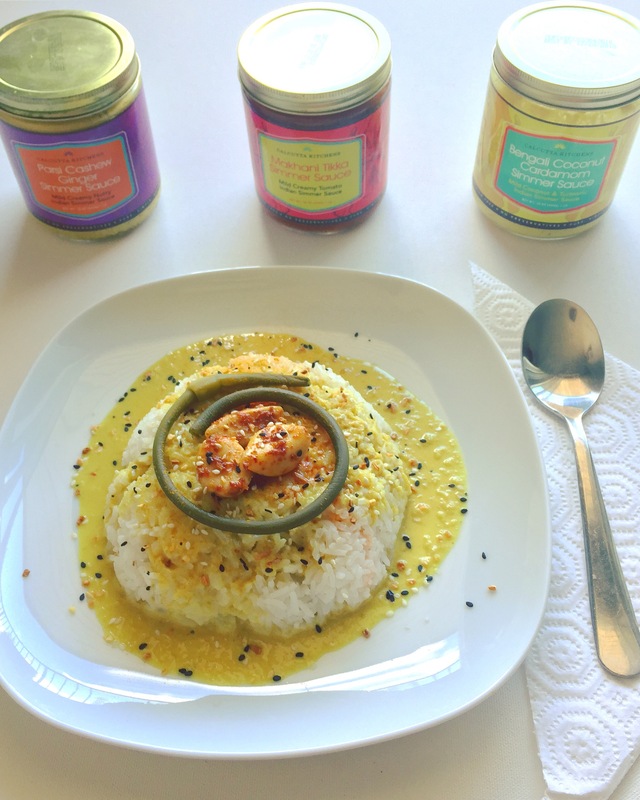 Bengali Coconut Cardamom – pictured above and my favourite for sure, soooo amazingly tasty! Smells and tastes so good. Parsi Cashew Ginger – yummy nutty and ginger! Bursting with flavour!